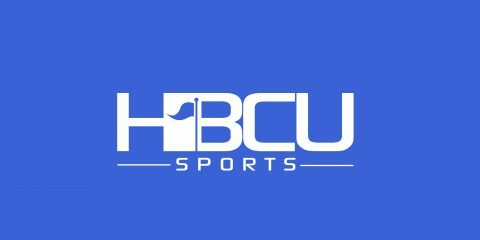 North Carolina A&T’s Blue and Gold Marching Machine is the 2017 HBCU Sports Band of the Year. The announcement comes on the heels of a weeklong poll, which concluded Saturday night, which asked participants to choose one of two finalists. Of the 32,005 total votes tabulated, North Carolina A&T received 55.55 percent of the vote (17,778 votes) compared to the 44.45 percent of the vote (14,227 votes) received by Jackson State’s Sonic Boom of the South. The Blue and Gold Marching Machine is under the direction of Dr. Kenneth Ruff. An award presentation will be announced at a later date.